Store News: We're Opening Store No. 02 !! 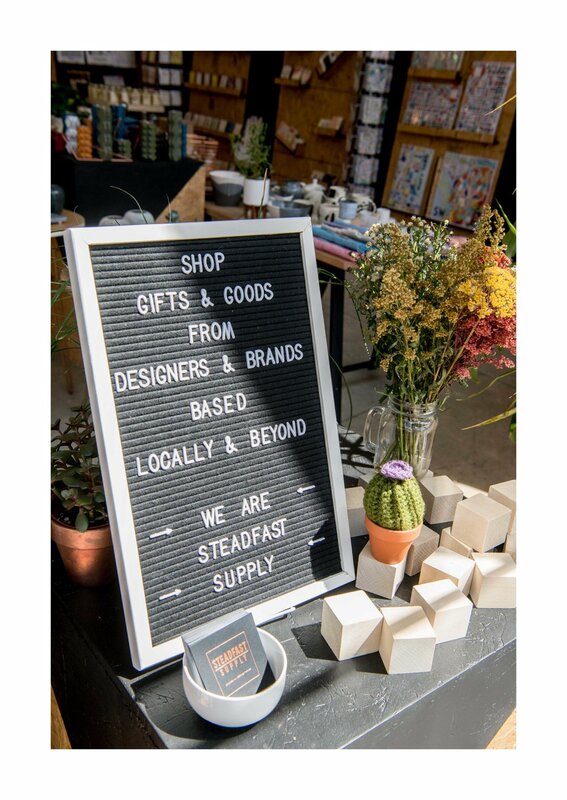 In 2016, we began as a short term pop-up with a steadfast mission: to provide a supportive retail and creative space for small businesses, independent and emerging designers, and artists across the USA to showcase their work and sell their goods. After a lot of hard work from our amazing team members, the support of our brands and partners, and the love from all of you, we are proud to announce that we will be expanding to a second location! This September 2018, we will be opening our second location in Arlington, VA at Ballston Quarter - Located on the Metro four miles from Washington, DC - A dynamic urban destination for people who seek authentic, local, and fun experiences.